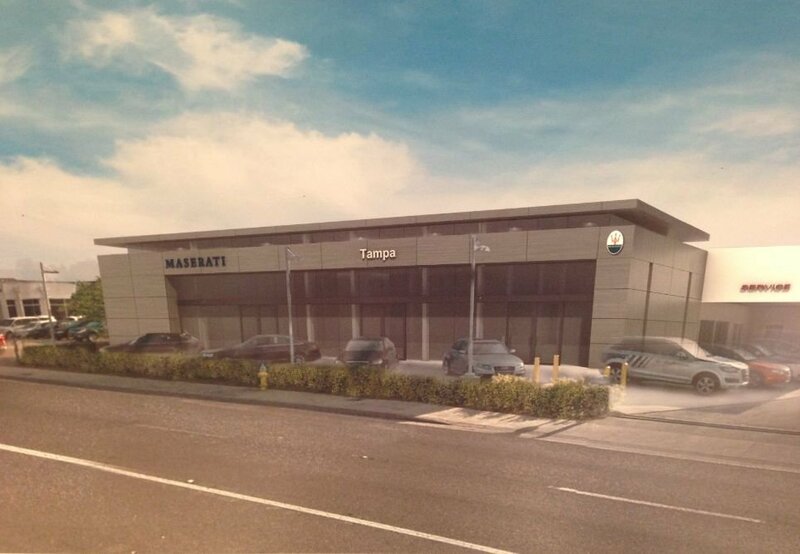 Why Buy or Lease Your Next Car from this Maserati Dealer in Tampa? You want to drive a Maserati because only a superior driving experience will do. When you drive a Maserati, it’s an experience that is rife with style, luxury, and heart pounding performance. That being the case, you want to buy or lease a Maserati from a Tampa dealer that delivers on the perfection of the brand. You’ll find it at Maserati of Tampa. Why our Tampa Maserati dealer? There are many reasons, but here are four that stand out. At Maserati of Tampa, we’re part of a family owned and operated organization of luxury auto dealers that has been in operation for the past five decades. Over the course of those nearly 50 years, we’ve become Tampa’s unrivaled experts at all things Maserati. 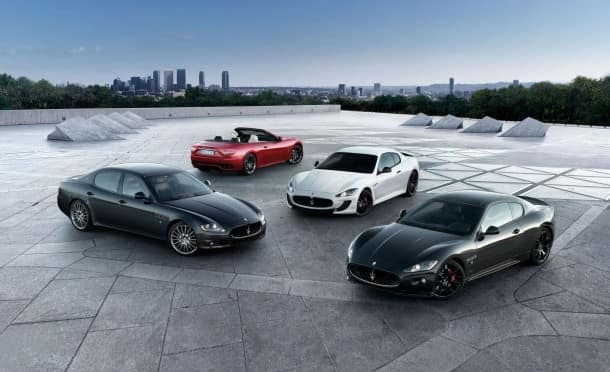 Our selection has been carefully curated to provide you with the best Maserati options. What model, year, trim, and color are you looking for? At Maserati of Tampa, we’re committed to one thing – helping you buy or lease a Maserati that is perfect for you. When it comes to a technological marvel like a Maserati, no typical service experience will do. That’s why at Maserati of Tampa, we offer the largest service volume staffed by expertly trained technicians to ensure that your repairs are completed quickly and accurately. What’s better than getting behind the wheel of a luxurious Maserati? Getting a great deal while you’re at it. That’s why at Maserati of Tampa, we offer the best specials around on everything from Maserati financing and leasing, to parts and service, to accessories and apparel. Bottom line – owning and driving a Maserati is an experience that is unlike any other, and you want a Tampa Maserati dealer that reflects that experience. 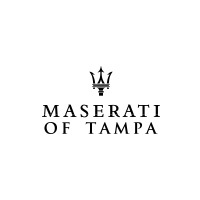 So whether you’re looking to buy or lease a Maserati, go with the dealer that provides the best inventory, service, specials, and experience that Tampa has to offer. You want to drive a Maserati because you won’t settle for anything less than the best. Why would you settle for anything less when it comes to choosing a dealer? Check out our unrivaled Maserati selection online, or call Maserati of Tampa at (813) 375-3660 today.